Here is part two of hopefully a three part montage of awesome corals with which to fill your Friday. 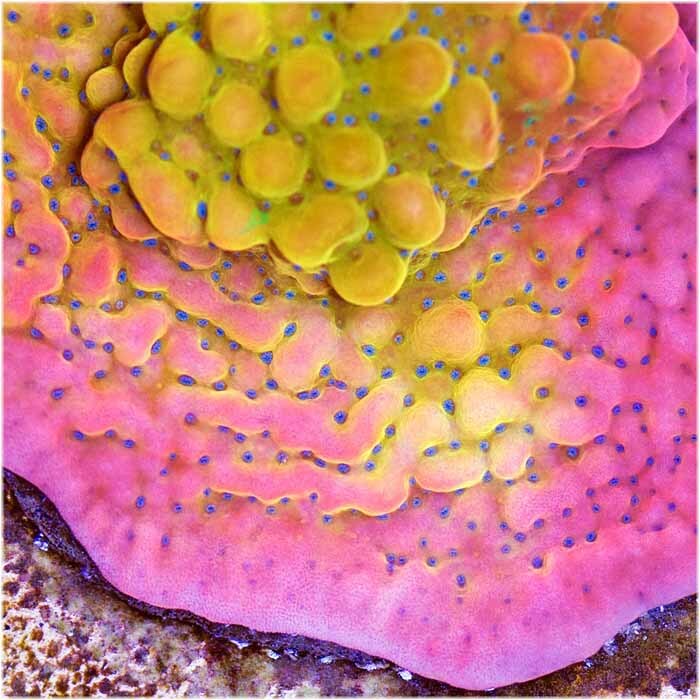 It is one sick monti from Aqua SD called the ASD Phoenix Suns Montipora. If you follow professional basketball at all, then you’d instantly be able to associated this lovely coral with the rather bright logo and team colors of the Phoenix Suns. Where the basketball team has more of a purple and yellow, the monti counterpart sports more of a vibrant pink and yellow, with blue polyps that dot the landscape. What is most catching about this piece, at least in our opinions, is the utter intensity of the colors. These are really bright colors that would make this coral a showstopper in any tank. The ASD Phoenix Suns Monti has a retail price of $500 for a small fragment, with frags being sold for $300 local and $350 shipped. It’s a bit pricey for a monti, but Christmas is just a week away, so why not splurge on yourself or a loved one? Friday Poll - 9/2/2016 Do you Attend Aquarium Trade Shows? No, I do not attend trade shows. 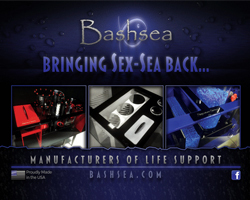 Yes, I attend large trade shows like MACNA and ReefaPalooza.